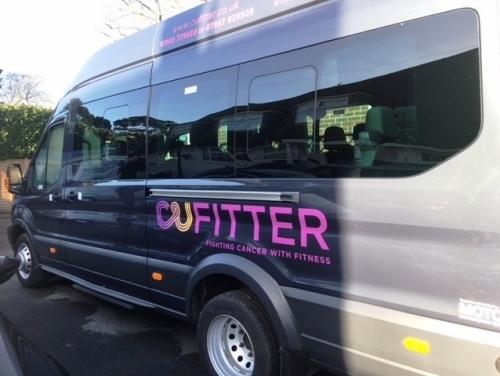 Angmering-based charity Cancer United have been helped towards the goal of purchasing a new minibus courtesy of SHW. The Alzheimer’s Society and Cancer United were the firm’s nominated charities for 2017, and the recipients for the forthcoming year are The Ralph Bates Pancreatic Cancer Research Fund and the Trevor Mann Baby Unit at the Royal Sussex County Hospital. Funds are raised viaa series of sports days, raffles and other activities across the year–the firm’s Partners matched the sum in order to double the final figure. Cancer United is completely run by volunteers and 100% of donations goes towards providing help and support.